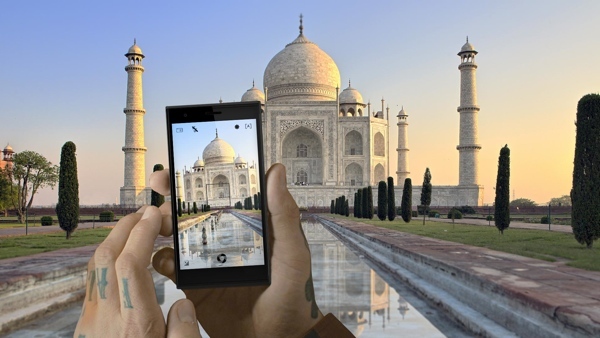 Jolla will officially begin selling its Sailfish OS smartphone in India in four days, on September 23. The Finnish company delivered the news on its official Facebook page. As initially announced, Jolla’s first handset will be offered on the vast market through a partnership with the online retailer Snapdeal. The latter will be the exclusive retailer for the Jolla smartphone in India. Considering the recently announced Android One family of smartphones, as well as the second generation Moto G, we reckon that pricing will be key factor for any success Jolla can possibly achieve in India. Here’s hoping that the aging yet characterful device won’t be stuck between the increasingly more capable entry-level Android devices and the high-end smartphone establishment.